The small squirrels who live at the château have hidden Easter eggs all over the estate. 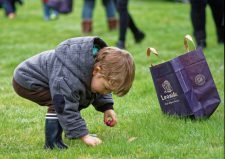 Children will participate in contests combining agility, creativity and curiosity in Le Nôtre’s jardin à la française to find out where the squirrels will hold the final hunt for eggs, the one promising a Leonidas chocolate treasure for all participants! Adults will also have their very own egg hunt and can be rewarded with chocolate eggs! 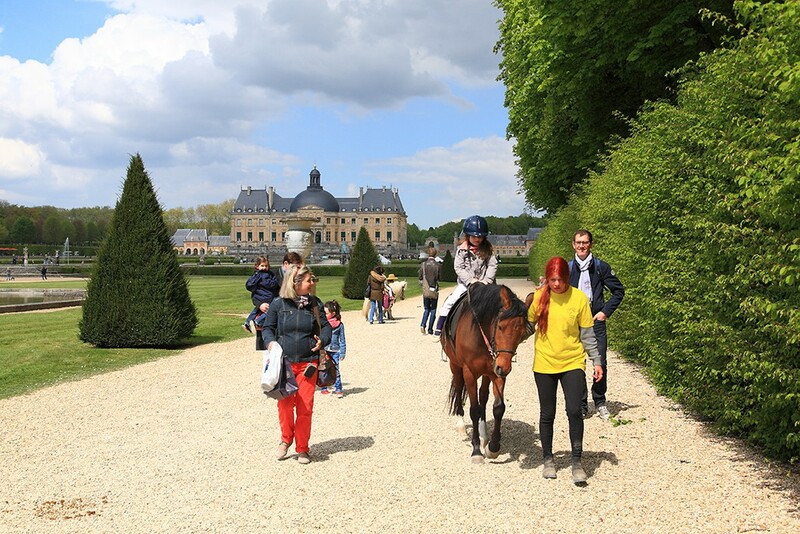 At Vaux-le-Vicomte where Louis XIV—the Sun King himself—visited, there will be a giant “1, 2, 3 Soleil” game going on to make the competition more intense, since participants are obliged to freeze in place whenever the Sun is looking their way! In the château, visitors will discover wonderful decorations and a table set by Villeroy & Boch for a festive Easter lunch. In the reception rooms, clues will be given in the form of riddles to locate the squirrels hidden in Nicolas Fouquet’s décors. Children can have their faces painted free-of-charge, and there will also be pony rides available in the gardens. 30 golden hazelnuts will be hidden over the 33 hectares of the jardins à la française each day, from 20 April to 5 May. Find one and win an “Aquabreads” creative activity kit from Sylvanian Families! New this year! 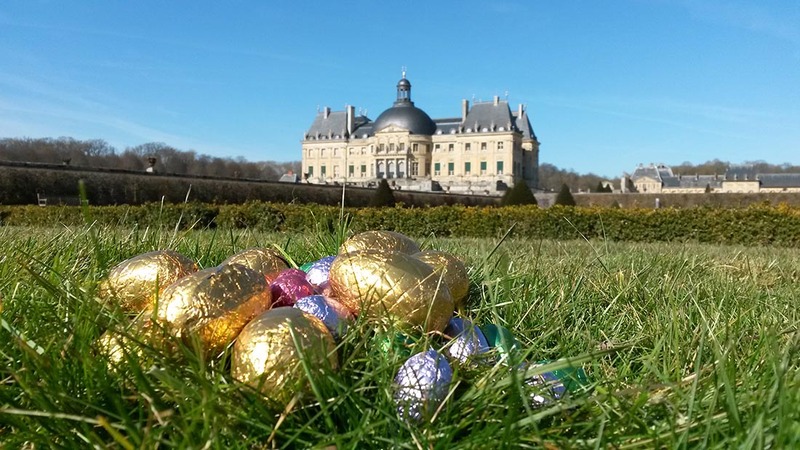 visitors are invited to extend the Easter festivities at the château, by two weeks! (from April 23 to May 5) Discover the spring holiday program by clicking here! Important : for these three days, only the Easter ticket is accepted. A “Garden only” ticket will be available during Easer week-end, at 12,50€; its purchase will only be possible at the ticket office. It will not include the visit of the château (and its Easter decorations) nore the quick access. /!\ On April 20, 21 and 22, trains will not circulate on the P line to Verneuil l’Etang. The shuttle will exceptionally run from Melun to Vaux-le-Vicomte. Please aknowledge the schedule HERE. Opening of the ticket office: 10 AM. Last access to the estate: 5 PM. Last access to the château: 5:15 PM. Closure of the estate: 7 PM. Please note that every exit is final. Be careful taking your picnic before entering the estate.